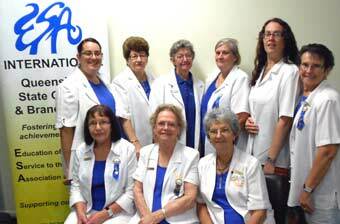 Alpha Rho was formed in early 1993 and later chartered on 11 Dec 1993. 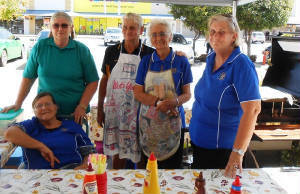 Since it's inception, the ladies of Mackay have raised in excess of $500,000 that has been contributed to Cancer Council of Queensland as well as the Leukaemeia Foundation. 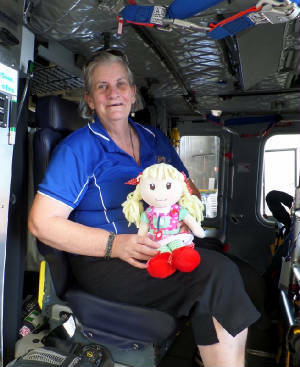 Donations were also given to local charities such as Mackay State Emergency Service, Red Cross, Sarina and Mackay Meals on Wheels, Francis of Assisi Nursing Home, Mater Hospital Palliative Care Unite and the Mackay Base Hospital Oncology Ward, just to name a few. 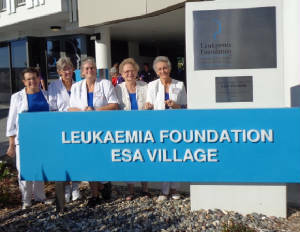 Their support also reflects in ESA Australia's State Cancer projects by hosting Biggest Morning Teas, and the sale of merchandise for Daffodil Day, Pink Ribbon Day and Lavender for Leukaemia. Alpha Rho concentrates a lot of their efforts by selling Art Union tickets which raises money for Cancer Research and other related projects. 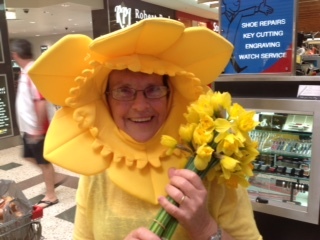 Every year, the locals of Mackay have come to "expect" to see the ladies gift-wrapping at Caneland Central Shopping Centre as well as catering at the local Bunnings with a Sausage Sizzle. 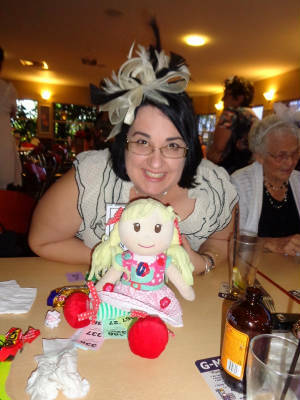 All the collected money goes toward a deserving local nonprofit organisation. 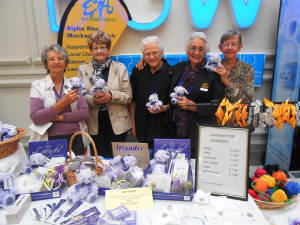 Although it appears they spend alot of their time helping others, they also spend time with their education programs where they have lots of fun and laughter while learning new crafts, and listening to guest speakers. If they aren't busy helping others or learning new things, you will see them bring their families together for more personal social events.